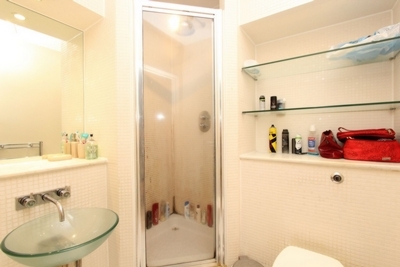 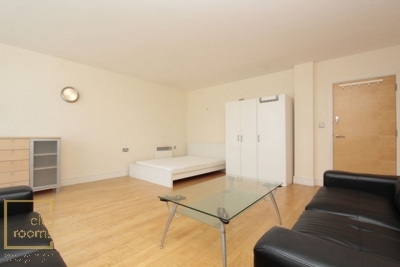 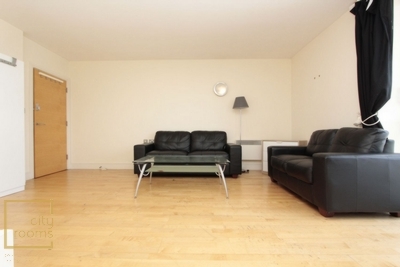 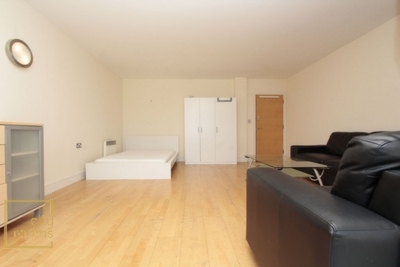 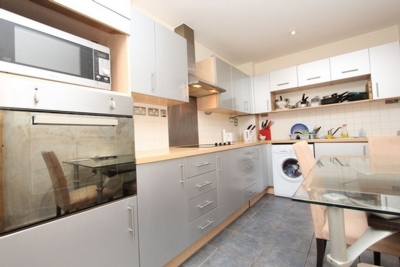 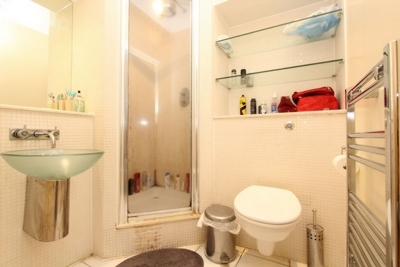 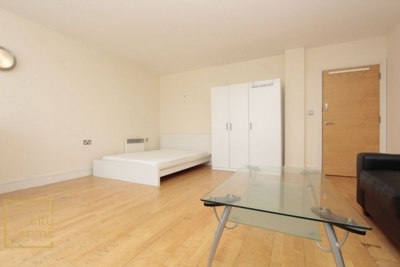 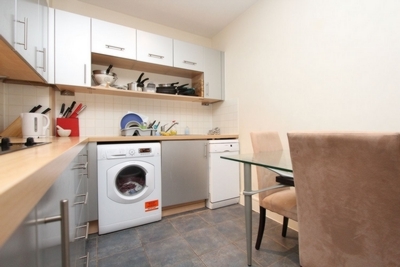 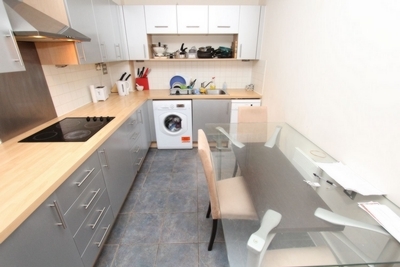 This room is also available for couple, the price is £310 pw. 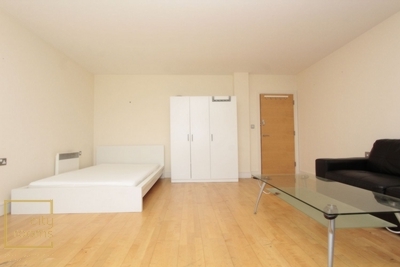 Cityrooms are pleased to offer this huge room. 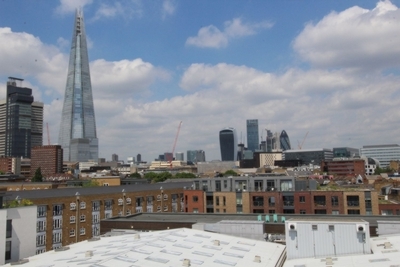 Set within a popular modern development, within the very heart of London Bridge, is this wonderful apartment with panoramic views. 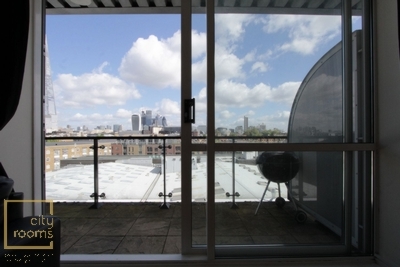 Benefits also include secure video entry system and lift as well as separate fully fitted contemporary kitchen. 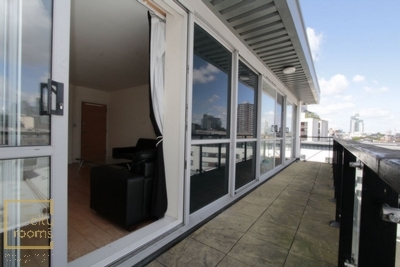 Trendy bars, award winning restaurants and boutiques would be on your doorstep.